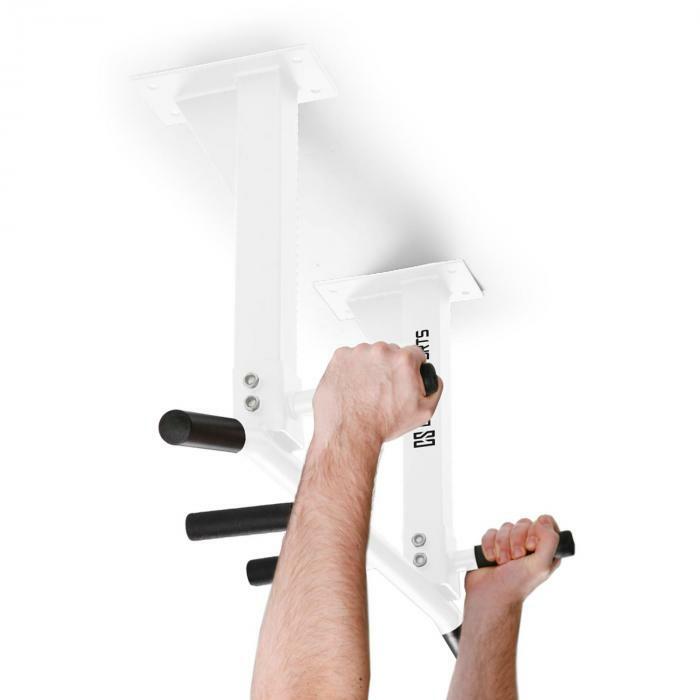 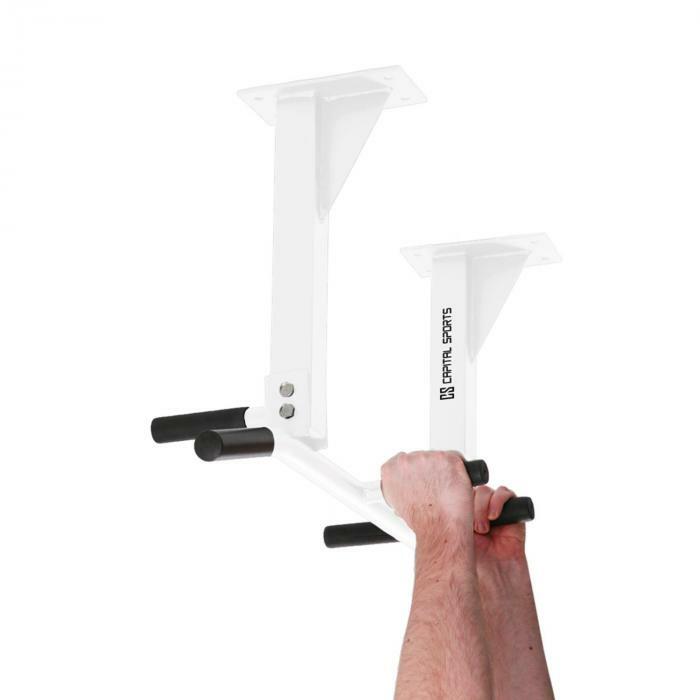 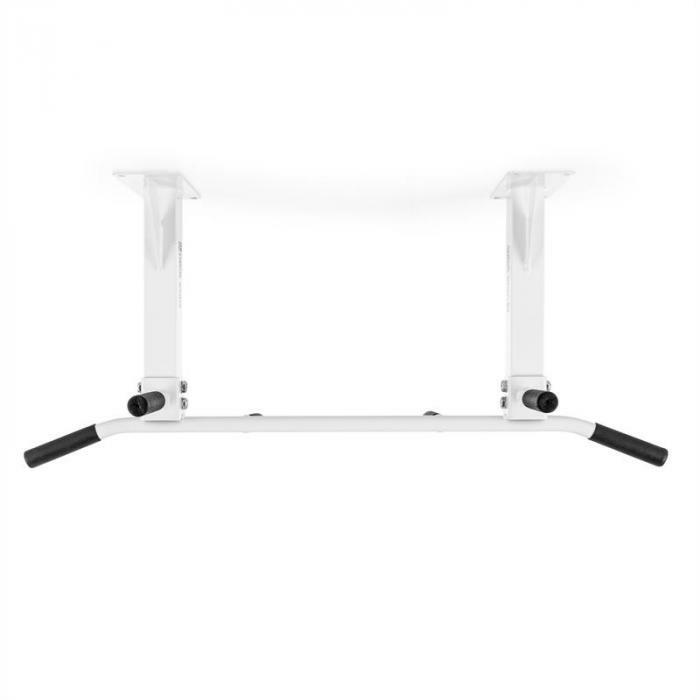 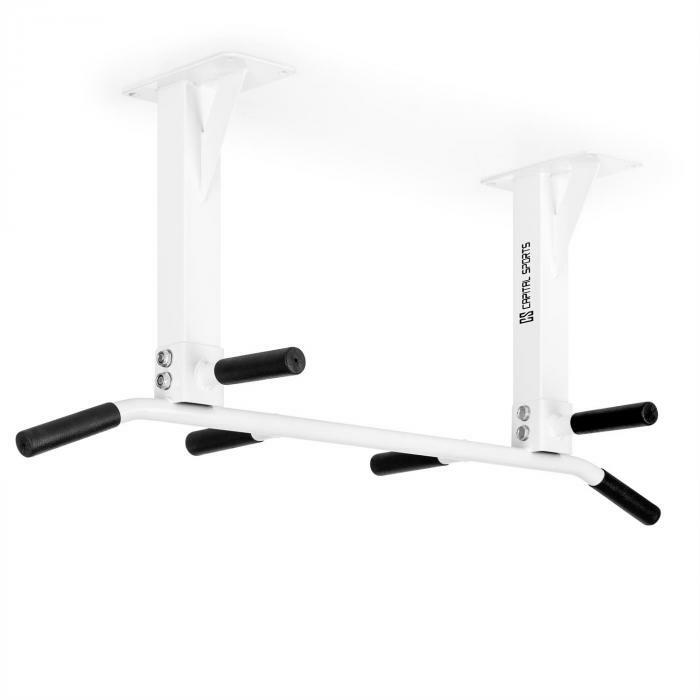 The powerful chin up bar from Klarfit is the ideal training partner for the implementation of classic fitness workouts at home. 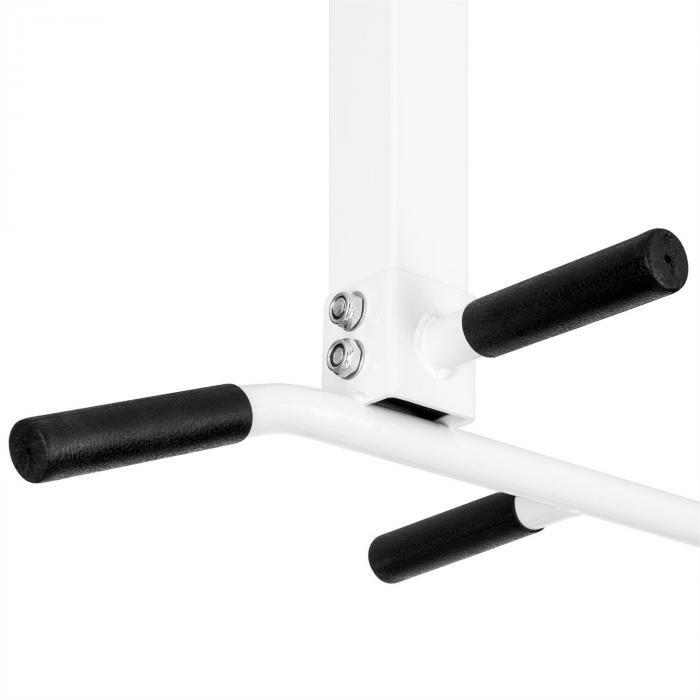 For fixing the pull-up bar to the Ceiling, the set contains heavy duty dowels. 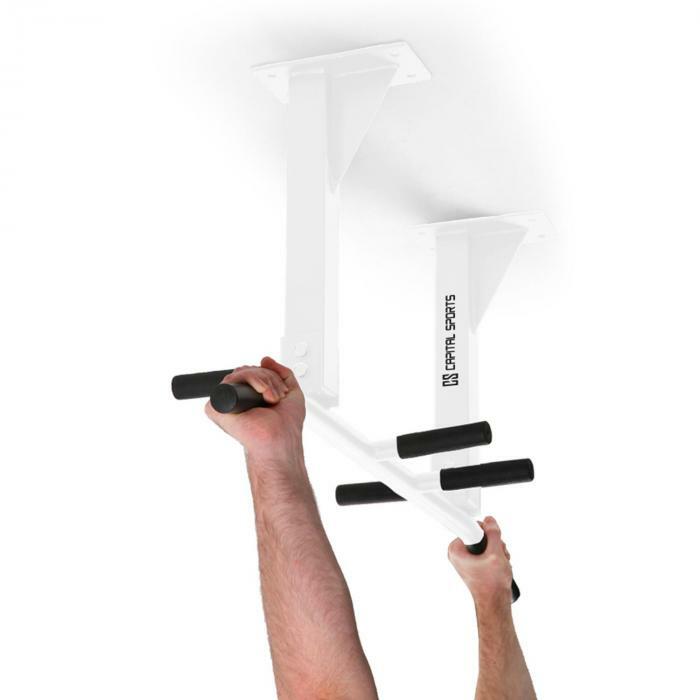 These types of plugs are ideal for applications where plastic plugs and other Ceiling structures are not sufficient.